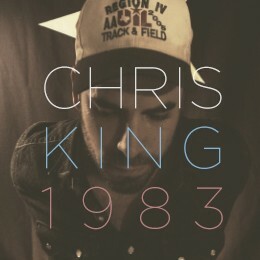 If you guys appreciate good classic sounding country music with a bit of a honky tonk feel to it, make sure you check out Chris King's new album 1983 due out next week. I have been listening to this album all week and it is fantastic. Great music and great song writing. This is the first Can't Miss Album of the year.